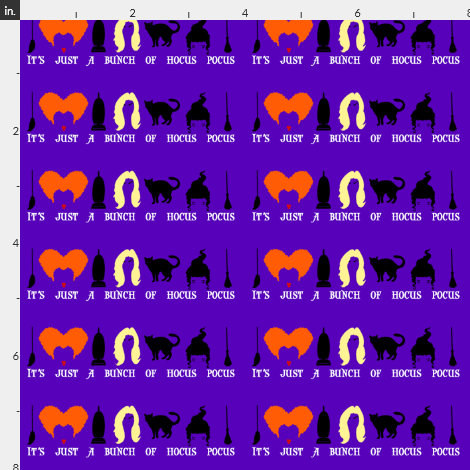 HOCUS POCUS THEMED ECO CANVAS FABRIC . ECO CANVAS FABRIC IS THICKER THAN REGULAR COTTON SO IF YOU ORDER IT LINED IN THE SAME FABRIC OR WITH MINKY OR FLEECE IT WILL BE VERY HARD TO ADJUST DUE TO THE THICKNESS. 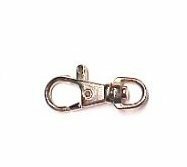 FOR EASIER ADJUSTABILITY SATIN IS THE PREFERRED LINING. IF THE COLLAR IS A BAR BUCKLE TYPE THEN ANY LINING WILL WORK. 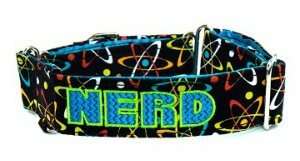 VINYL LININGS ARE ONLY AN OPTION FOR BAR BUCKLE COLLARS AS WELL.